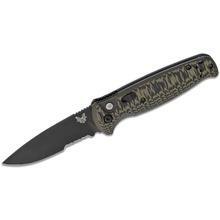 The 4300 CLA (Composite Lite Auto) by Benchmade is an extremely lightweight automatic folder weighing in at only 3.47 oz. 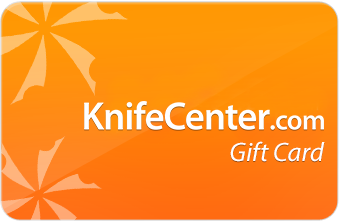 The very popular drop point blade shape ranges from a slight drop to a radical downward curve providing endless styles. 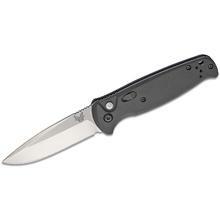 Drop points are a great all-around blade format.